Hendrickson succeeds Gretchen Jackson, who has served as the Museum's president since 2014. 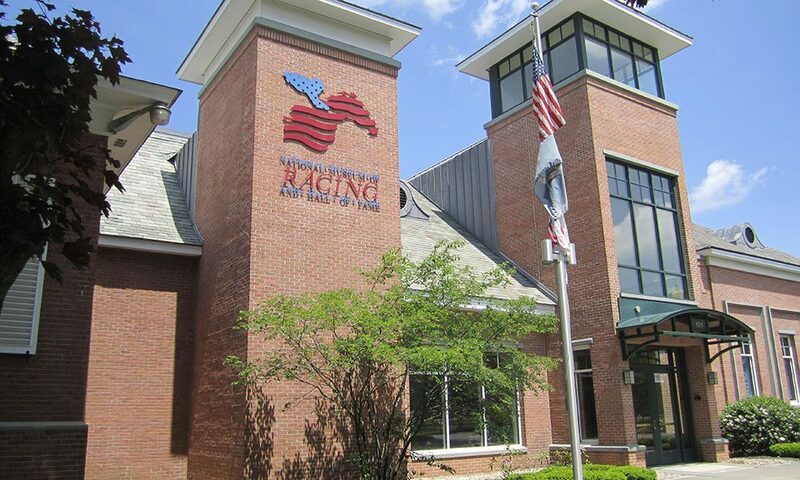 John Hendrickson has been elected president of the National Museum of Racing and Hall of Fame by the Museum’s Executive Committee. Hendrickson succeeds Gretchen Jackson, who has served as the Museum’s president since 2014. Jackson will continue to serve as a member of the Museum’s Board of Trustees. Hendrickson is involved in thoroughbred racing as the manager of Marylou Whitney Stables, LLC. He is also the president and chief operating officer of Whitney Industries. A former member of the New York Racing Association’s Board of Directors, Hendrickson has also been a special advisor on matters pertaining to Saratoga racing. Along with his wife, the prominent racehorse owner and breeder Marylou Whitney, Hendrickson has been instrumental in developing and supporting programs that benefit backstretch workers at Saratoga Race Course. Cathy Marino, the Museum’s director, thanked Jackson for her service and said Hendrickson is an ideal choice to lead the Museum going forward. “Gretchen did a wonderful job during her time as president and we are grateful for her commitment and all she did for the Museum in that role,” Marino said. “John Hendrickson brings a great passion for the sport of thoroughbred racing and he loves the Museum and understands its key role in the sport.